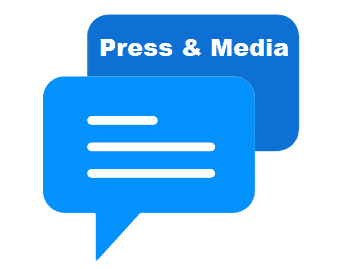 InstaQuotes is a brand new feature currently being tested by Removalists. 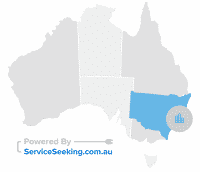 Go to www.serviceseeking.com.au/insta_quote_preferences and fill in your standard hourly rate, truck size, etc. Compose a standard message you want to send to every customer who needs a removalist. We’ll submit your standard quote on every lead that matches your settings and is for furniture removal. 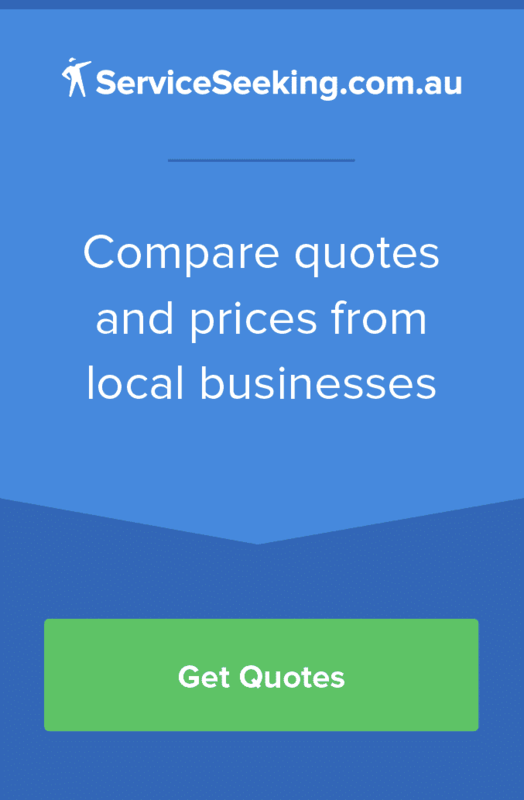 Your quote is instantly sent to every relevant customer as soon as their job is posted. We’ll SMS and email you the customer’s number if they want calls. There’s no extra cost at all. You’ll never need to submit a manual quote on removals jobs again. Save time and effort by setting your price and message once and never having to think about it again! Customers will see your standard rates immediately, as well as your whole Profile, reviews and photos. If you’re also a Pro Plus business, your quote can be Shortlisted immediately, the customer can Hire you on the site and leave you a Rating when the job is done. Right now if you’re a Pro Plus business, you can’t get shortlisted, hired or get a rating unless you manually quote. You quote different hourly rates depending on the specific details of the job. You want to pick and choose which customers see your prices and messages. You won’t see removals leads in your Leads page if you switch InstaQuotes on. This is because your quote is submitted as soon as the job is posted. You may see other jobs in your Leads page if they don’t match the following subcategory: Local Removalist. If you see a job in your Leads page, it means InstaQuotes doesn’t apply to that job and you’ll need to submit a manual quote as normal. For instance, if your company does furniture removal and also does cleaning, your InstaQuotes will only be submitted for the furniture removal jobs.